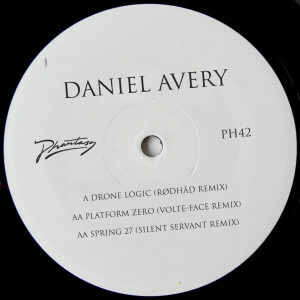 Culminating the cycle and international success of his debut album, Daniel Avery releases New Energy, a collection of remixes including six new reworks. 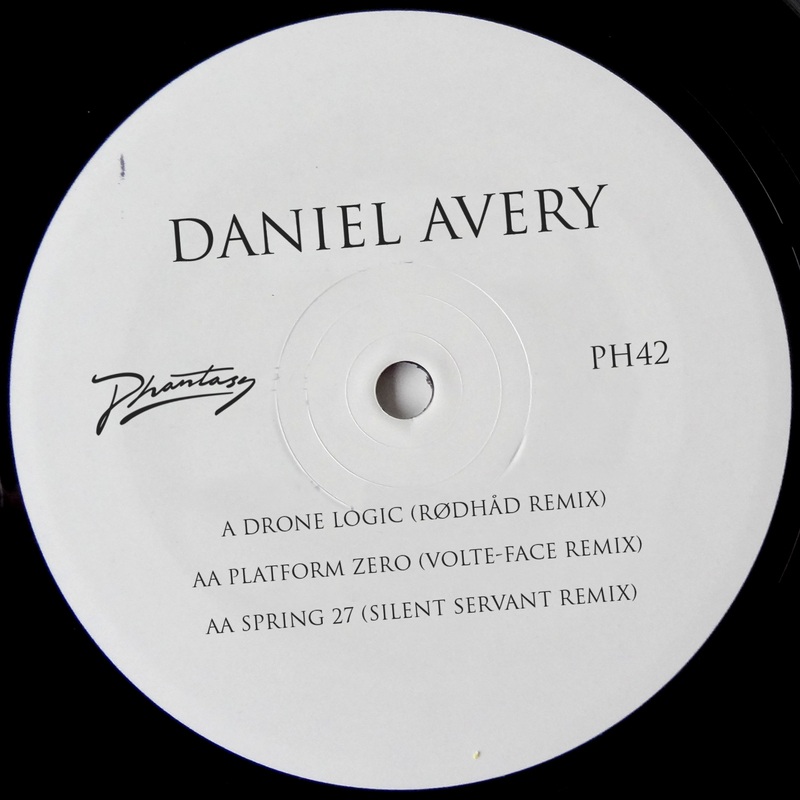 Rødhåd proves why he’s the most exciting new name in techno by turning Drone Logic into a pulsing, peak-time behemoth whilst Silent Servant shows off his trademark, industrial tinged mastery on the previously ambient Spring 27. To complete this 12”, Volte-Face, owner of London’s vital experimental night BleeD, enters the production world with a beautiful and ecstatic reimagining of Platform Zero.